Did you know that close to 65 million adults over 30 years are affected by periodontal disease in America? This is basically any infection that affects the structures around the teeth; gums, alveolar bone, periodontal ligament and cementum, which covers the root. Periodontal disease is one of the easiest diseases to prevent, despite the fact that it’s among the most common infections in America. With proper brushing and flossing, you can rest assured that there will no accumulation of tartar around your teeth, which is what causes the infections. The American Academy of Periodontology was quick to point out that there are also some lifestyle habits like smoking, and conditions like diabetes that are a contributing factor. There are two main types of periodontal disease, periodontitis and gingivitis. If you notice any redness, irritation or swelling on your gum around the base of your teeth, it’s probably a gingivitis infection. Though it’s just a mild infection, it’s best to see a dentist who will recommend the best treatment. 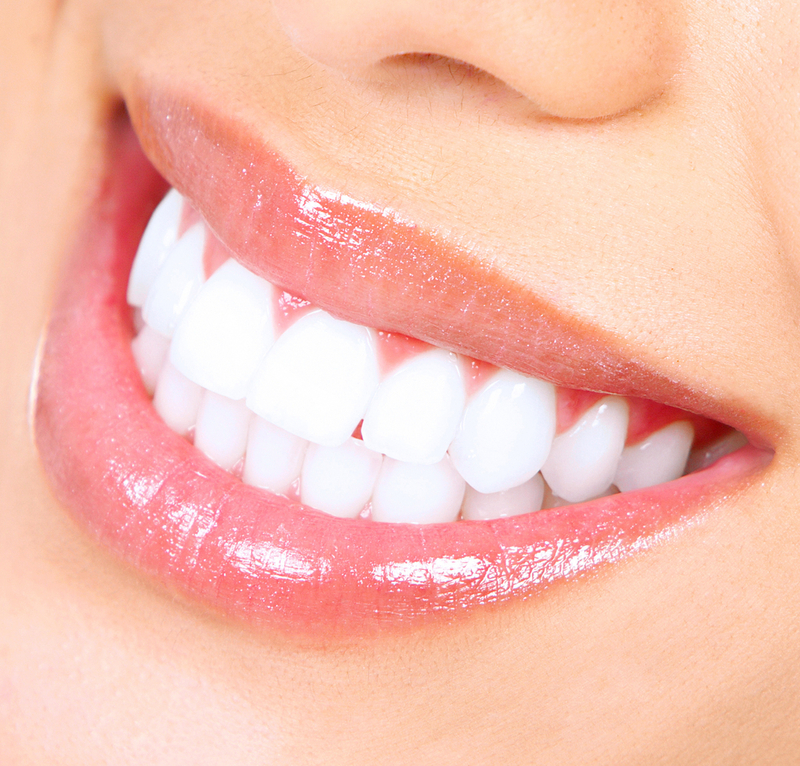 If left untreated, gingivitis can lead to periodontitis, and eventually tooth loss. This is mostly referred to as the ‘gum disease’. Your gums and other deeper periodontal structures become inflamed. It is characterized by swelling and redness of the gum and you might also start bleeding as you brush your teeth. Another notable symptom is the appearance of bacterial plaque, which is usually a discolored layer on your teeth. Periodontitis is more severe than gingivitis and may eventually cause your gum to start pulling away from your teeth. This is one of those diseases that if left untreated, it advances to a worse condition that may not only require more invasive treatments which can be quite costly, but also cause tooth loss. It’s vital that you seek your dentist’s advice the moment you notice the symptoms we have mentioned above relating to the disease. The good news is, it’s easily treated when discovered at an early stage. The treatment technique and period solely depends on the severity of the disease and the specific infection you might have. For gingivitis, your dentist may recommend a topical antibiotic and professional tooth cleaning. Since periodontitis is more severe, it may require surgery and bone or tissue grafting. To ensure that you keep the infection at bay, we will give some instructions that you should follow after the treatment. You may be required to take antibiotics for the infection, and to always keep the treated area clean after the procedure. Flossing and using a mouth rinse every day after full recovery, is another way to reduce the infection from recurring. We may also ask you to come back for further dental cleanings and exams, after an agreed period of time, usually twice annually. If you want to know more about how to reduce your chances of developing periodontal disease, feel free to contact Dr Tyson, a Huntsville dentist, and learn more about what changes you need to make.